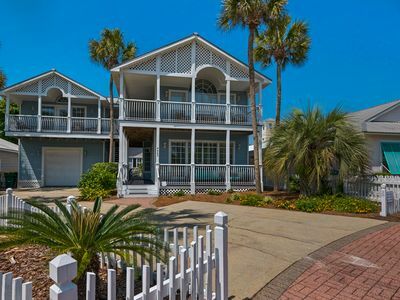 Stunning 5 bedroom, 4.5 bath Crystal Beach vacation home! 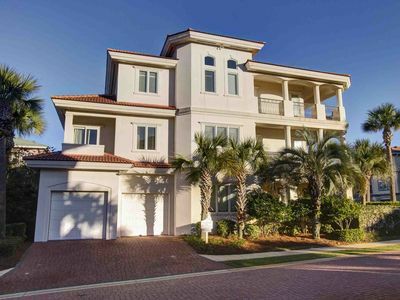 Part of the exclusive Crystal Shores community this home boasts both a private pool and a large community pool. 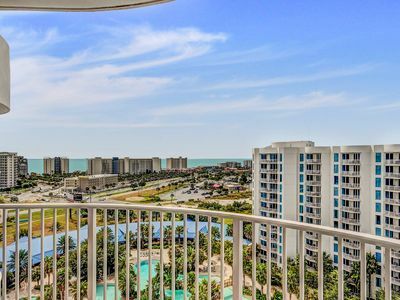 Enjoy stunning gulf views from the comfort of your home on the top two levels or take a more direct approach; the beach is just across the street from Remember When! 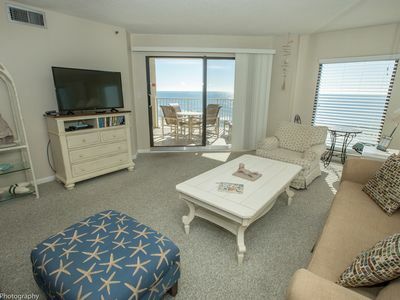 Crystal Beach is the perfect location for your next beach vacation. You’ll be close to anything and everything you could ever need or want. 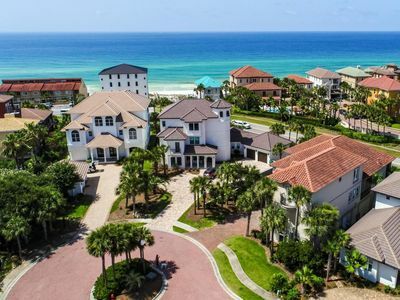 One mile north you will find the Destin commons shopping mall with countless dining and shopping options as well as an iMax movie theater! 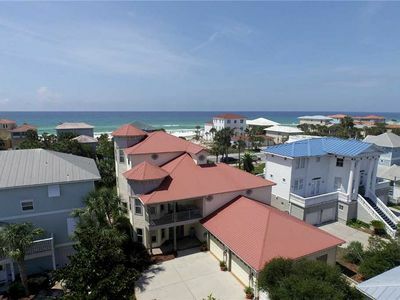 You are also a short drive from Destin’s thriving harbor district. Take a stroll along the harbor to watch all the fresh catches come in. 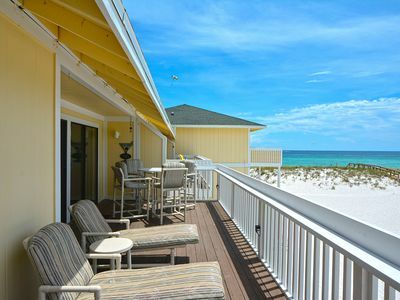 You can also grab dinner at any restaurant along the harbor to get the best fresh seafood Destin has to offer. 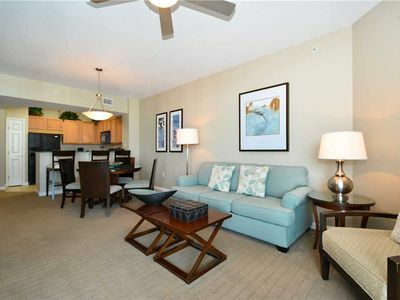 If you go east of the property you have the Silver Sands outlets perfect for the shopper in your group. 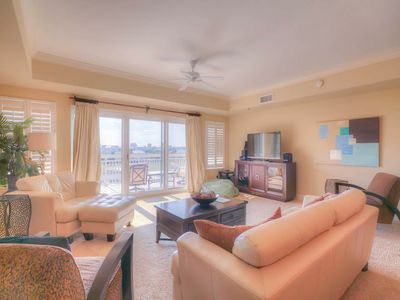 First Floor: Living Room with Twin Sleeper Sofa, Kitchen, Dining Area, Half Bath, Pool Deck with Outdoor Seating. 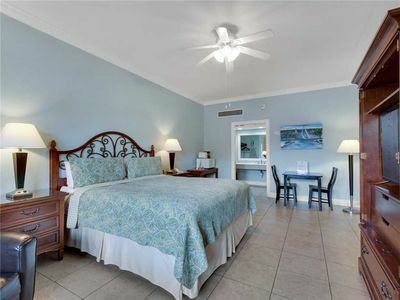 Second Floor: King Master Suite with Full Bath and Balcony, King + 2 Twin Bedroom with Full Bath and Balcony, King + 2 Twin Bedroom with 1 Twin Trundle and Full Bath. 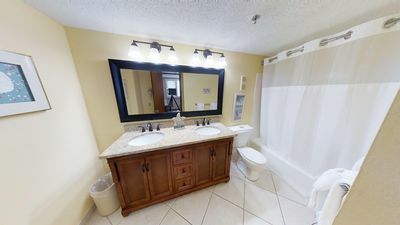 Third Floor: King + 2 Twin Bedroom, Loft with Twin Bed, Full Bath, Balcony. 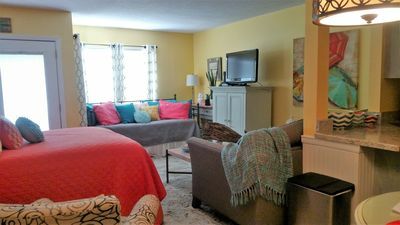 Apartment: Game Room with 2 Queen/Queen Bunks + Twin Bed, Day Bed with Twin Trundle. *Community pool is closed in the off season. 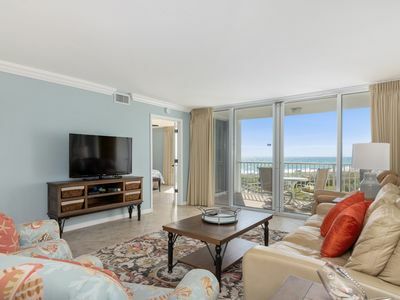 IR 603 is a 2 BR with recent updates - check out the views! 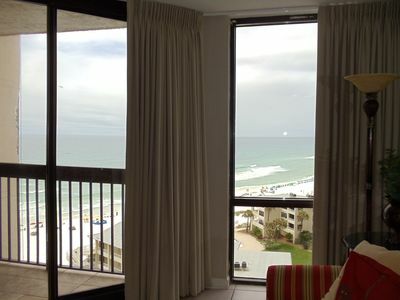 FREE BEACH SETUP - Shoreline Towers 1034 with wonderful views of beach!! 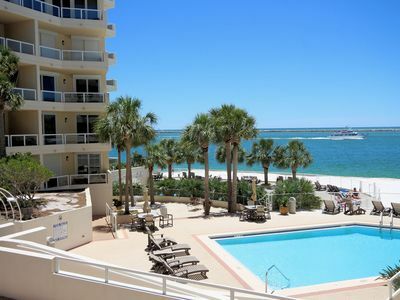 Destin West Resort - Gulfside 207 - Ready, set, book for spring! 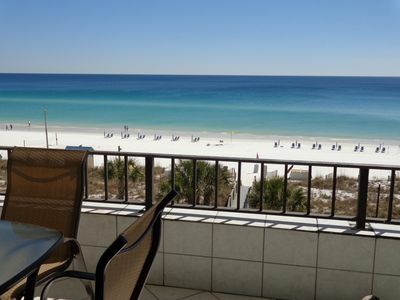 Awesome View of the Gulf from our 8th floor Balcony! 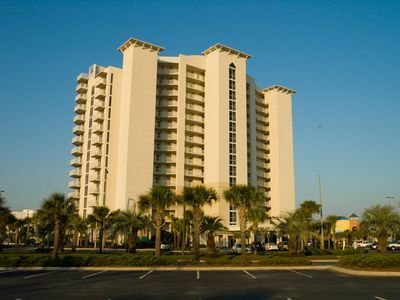 Unit 406 - East Gulf View Silver Unit at Affordable Bronze Rate Destin FL! Specials for May! 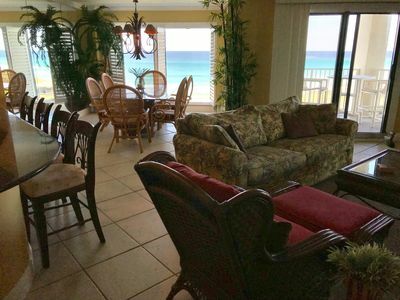 Luxury beach house, Walk to the beach, Gulf views! Perfect for Large Groups! 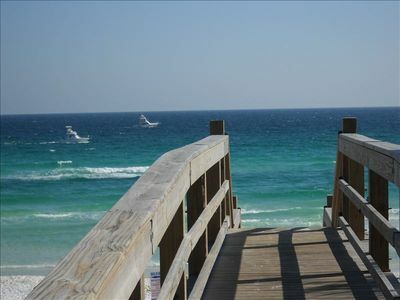 Steps to Beach & Pool! Main House & Carriage House! 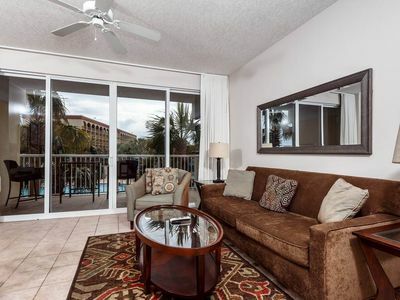 TROPICAL condo w/ PRIVATE BALCONY! 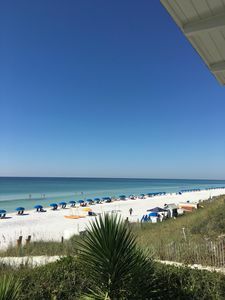 The resort has POOLS, PLAYGROUND, & more FUN!